Washington, D.C. Circuit Court Judge Timothy Kelly ruled March 21 that the North Pacific Council’s Amendment 113 (A113) to the Bering Sea Groundfish Fisheries Management Plan does not comply with Magnuson-Stevens Act (MSA) requirements. They contended first, that the National Oceanic Atmospheric Administration's National Marine Fisheries Service (NMFS) didn’t have the authority to “allocate shore-based processing privileges” and overstepped its authority with this amendment. 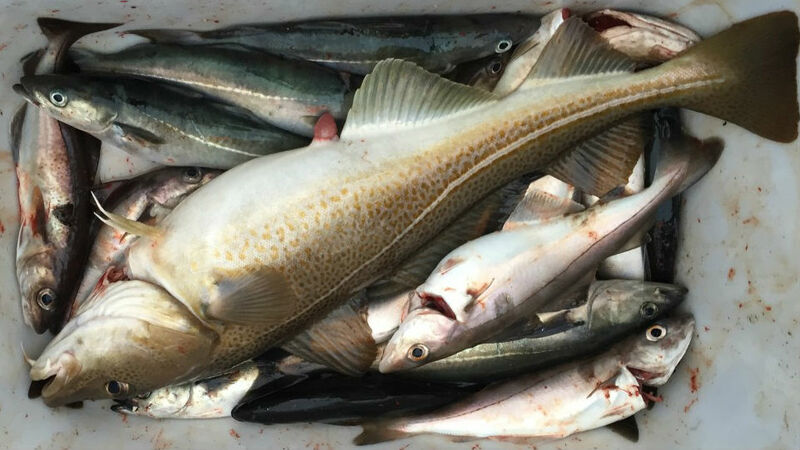 The plaintiff’s second, third, and fourth claims alleged that the amendment is inconsistent with National Standards 4, 5, and 8, respectively, principles that fishery management plans must follow.